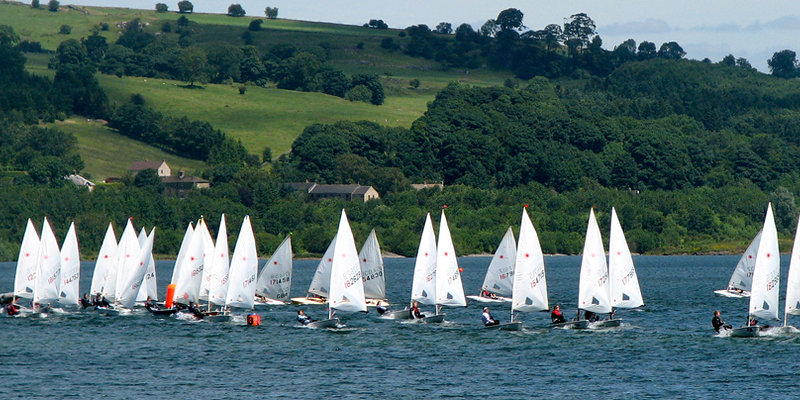 Youth sailing is considered as a very important activity within Carsington Sailing Club. 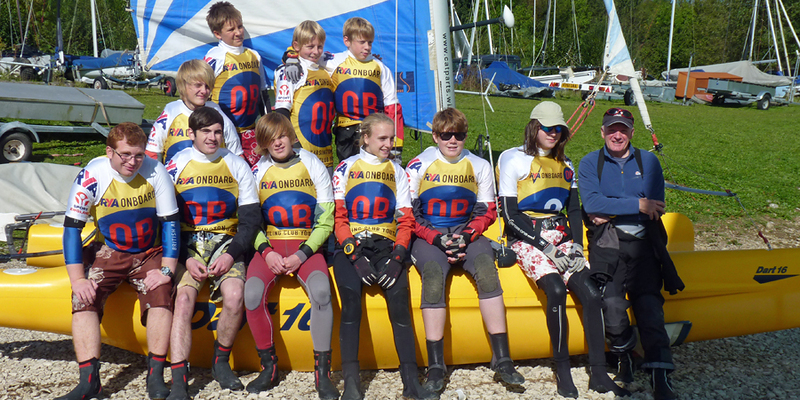 It is an investment in the future of our Club, and in Sailing as a sport. Sailing helps young people to grow their confidence by providing them with a degree of independence on the water and encouraging them to make their own decisions. In addition it also provides an environment where they can make new friends and develop team working skills. 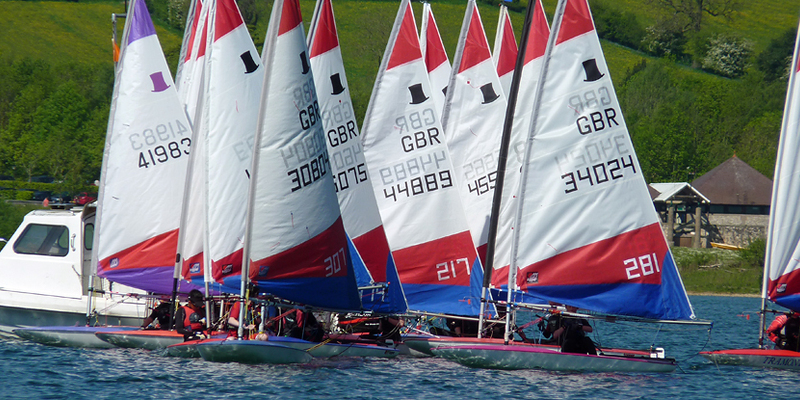 Many of our young sailors progress on to become RYA Instructors and in some cases find jobs within the profession. 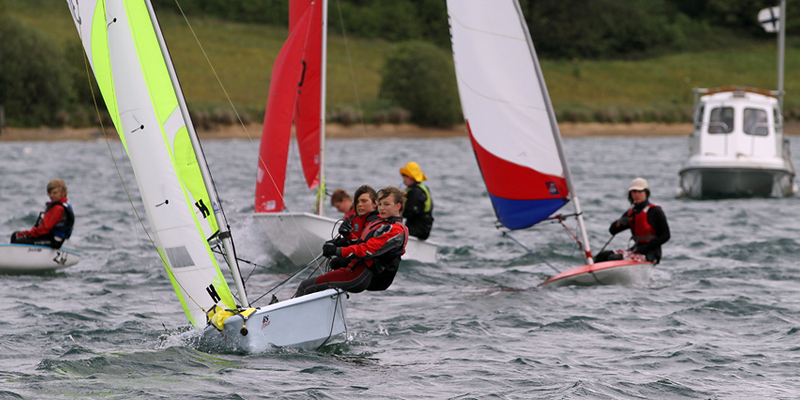 At Carsington, young sailors have an opportunity to take a variety of official RYA courses with additional Club activities thrown in for good measure to help them improve their skills and techniques. 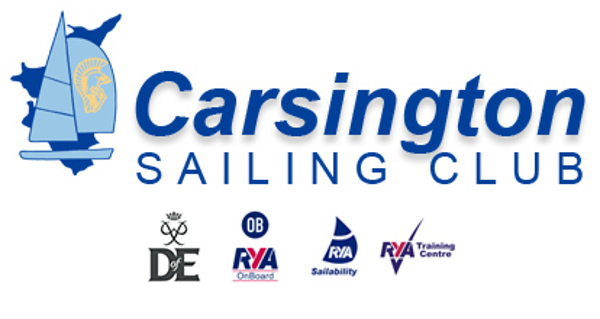 These additional skills clinics will include such elements as Seamanship Skills, Spinnaker and Race Training. 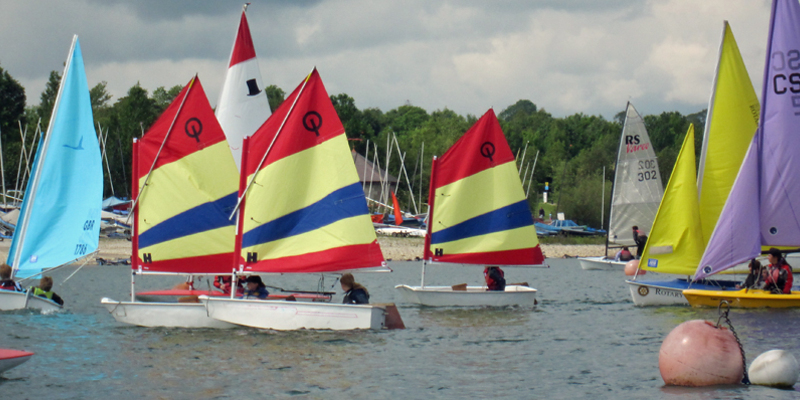 For those who wish for a slightly more relaxed learning curve there is a broad spectrum of courses and activities which are aimed at producing a young sailor with all the skills necessary to follow their own preferred type of sailing at the Club; whether this is casual sailing or Club racing; Monohull or Catamaran. There is a comprehensive section of Youth Training Courses on the website which we would encourage visitors to view if they want a more detailed idea of what is available.